Are you a fan of Mixed Martial Arts? 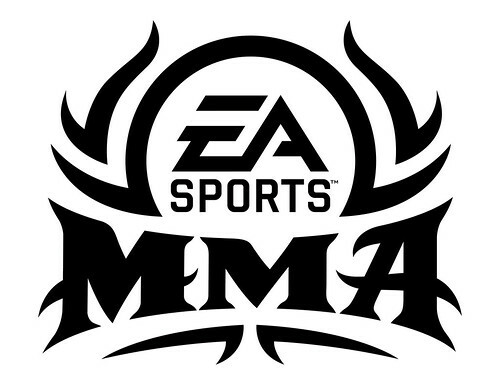 Then do I have some good news for you… EA is coming out fighting with this latest release in their MMA Series. Check this in game video of Brett Rogers facing off against the champ Fedor Emelianenko. Watch the Motion Capture session on YouTube for fighter Cung Le MoCap. For the record I would not want to be the guy holding that kicking bag. The Full list of fighters announced at this time is available here. Could this be the contender to take down THQ’s UFC Undisputed?